I am Yannis Kyrimkyridis (LinkedIn). 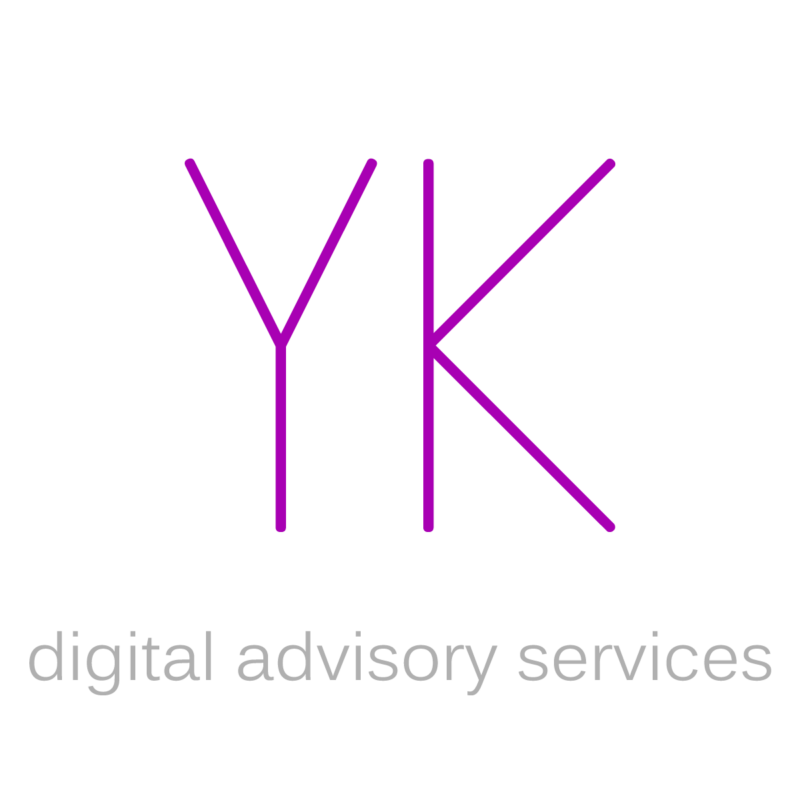 I help creative companies and organizations reach their business goals through constructive advisory in the digital environment. I have worked with several startups and established businesses in more than 10 industries including Tourism, FMCG, Agriculture, Medical, Software, Fashion, Music & Licensing. Depending on your business goals, our rates vary. Whether you need our help with a specific task or a monthly digital growth service, we are open to setup a first evaluation meeting in order to form a win-win relationship. You can contact us by sending your message to our Contact Box on the bottom right of this website. We respond within 24 hours.